Chinese Medicine and Applied Kinesiology in Penfield: How Can Chinese Medicine Help You Get Relief from Chronic Stress and Fatigue? How Can Chinese Medicine Help You Get Relief from Chronic Stress and Fatigue? Stress and fatigue have become a way of life for most of us. By making some lifestyle changes such persistently experiencing memory problems, a feeling of loneliness, persistent muscle aches, sleeping disorders or depression he/ she is perhaps suffering from chronic stress and fatigue. Now sufferers of chronic fatigue usually resort to alternative treatments especially when they fail to get desired results from modern medical treatment, which offers very few and far options and also come with heavy side effects. Alternative treatment practices such as Chinese medicine offers a unique understanding of complex conditions such as chronic fatigue and offers a safe and natural alternative for those looking for a safe and holistic healing approach. In fact, people suffering from chronic fatigue syndrome can enjoy significant benefits by resorting to Traditional Chinese Medicine (TCM) than by modern medicine or any other kind of treatment methodology. As a matter of fact, practitioners of Chinese medicine consider the deficiency of qi to be a main trigger for CFS. Now, this deficiency in qi may be a resultant of some kind of internal injury or due to an unhealthy lifestyle. Being a time tested and established health care system, stress and fatigue syndromes in Chinese medicine have been well researched, studied and understood since thousands of years, which no other system of healthcare can boast of. It is a highly focused and personalised treatment methodology as a practitioner of Chinese medicine will thoroughly diagnose the symptoms and signs as every patient are considered to belong to a particular category of fatigue. Depending on your diagnosis, practitioners recommend concoction of herbs that are fine-tuned to fit the individual needs of patients suffering from this syndrome. In Chinese medicine diagnosis for chronic fatigue syndrome usually involves spleen-stomach digestion deficiency,kidney-adrenal exhaustion, liver stagnation and blockage. 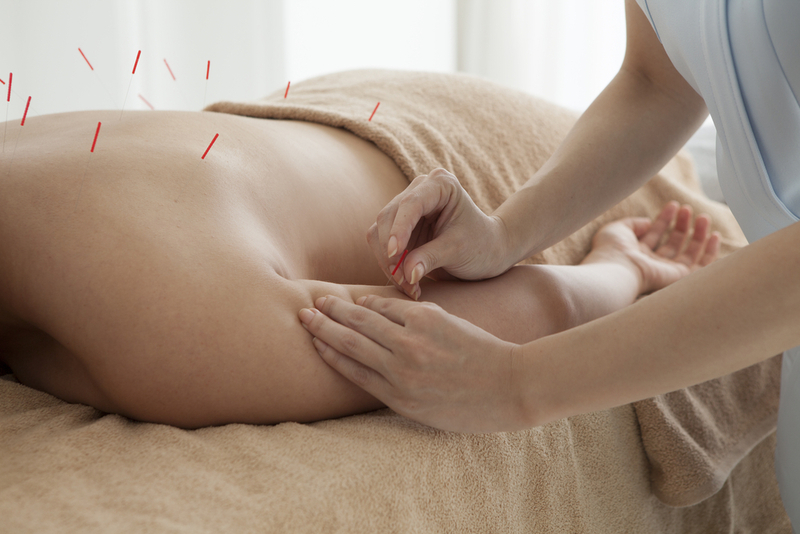 Traditional Chinese medicine including Chinese medicine and acupuncture are usually used by practitioners to resolve those issues. So, if you are residing in NY and looking for practitioners offering Chinese Medicine in Rochester NY then you will easily come across several qualified and reliable practitioners who can help you manage chronic stress and fatigue syndrome.